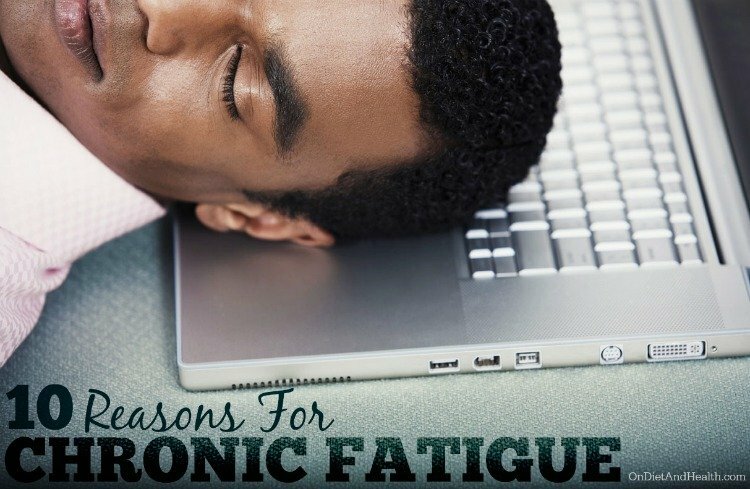 What are the reasons for chronic fatigue? Why am I so tired?? This frustrated plea for help is everywhere these days: in my clinic, the news and in my own life. As in all things health, there are easy answers and complex ones. Take it one step at a time and watch for improvements that validate what you’re doing. Self-experimentation and self-observation are key to taking charge of your health, along with good advice on where to start. 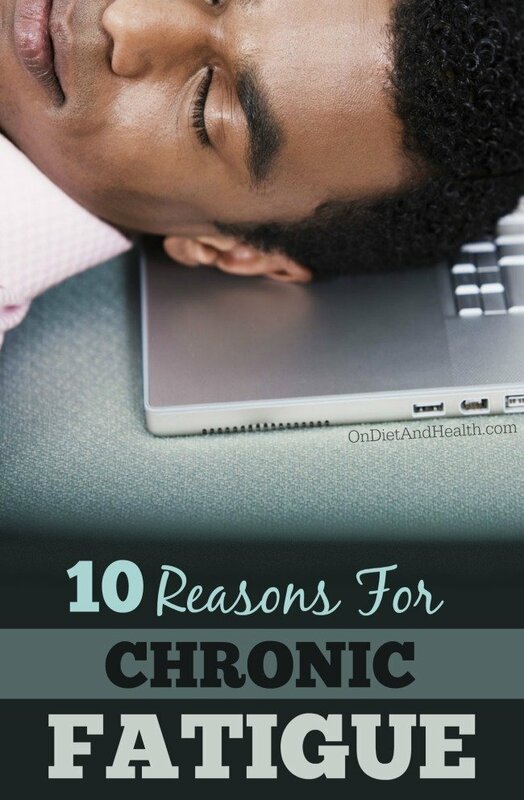 Here are a few starter questions to ask and some tests to run for finding reasons for chronic fatigue. Fatigue makes life no fun – I’ve been there! Here are the 5 most obvious causes of fatigue (to me), and 5 more to work on next…. My motto is to always ask WHY! When you’re tired, ask yourself what you did differently this day or this week to cause this fatigue. 1). You need more sleep and you need better sleep. I have several blog posts and podcasts on sleep. You can check here, here and here for starters. If your sleep is disturbed by snoring, a partner, pets, light, or by a mattress and bedding that are synthetic (and hot), you’ll have poor sleep. Take action on these, even if it means banning your pet from the bedroom or sleeping in separate beds from your partner. If you’re struggling with anxiety and mental chatter that disturb your sleep, spend some time with my multiple blog posts and podcasts on anxiety and stress. Take our best-selling Passion Flower (here in alcohol or glycerite tincture form) and/or N3-Relaxa to help calm you while you work on the steps outlined in my posts. 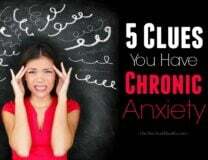 I’ve suffered from chronic anxiety (and chronic fatigue) for decades before figuring out the effect of worry and low GABA neurotransmitter levels. 2). You’ve worked too hard. Whether it’s excess physical exercise, overwhelming office work, chaotic travel, or minding the kids, a heavy work load fatigues us. Pick one exhausting pattern and change it. 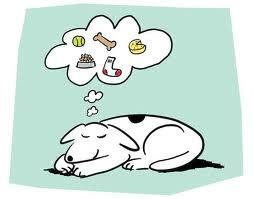 It’s amazing how many chronic fatigue clients are still running 10 miles a week or mowing their own lawn. Get the help you deserve! 3). Your blood sugar is fluctuating and you’re still eating gluten. I find I must eat on time with plenty of fats, proteins and vegetables. No sugars, juices, treats or fasting. A gluten free Paleo Diet works great for this. (See my DVD “The Diet For Human Beings” for help doing this. It’s not hard!). 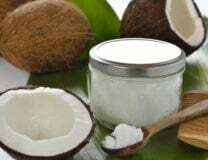 Fat is a very sustaining food, so eat plenty of ghee, coconut oil, duck fat, avocado and fatty cuts of pastured meat. 4). 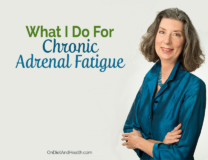 Your adrenals are tired. Low cortisol follows extended periods of high cortisol. Testing adrenals a nnually with a saliva test is easy and gives valuable information. 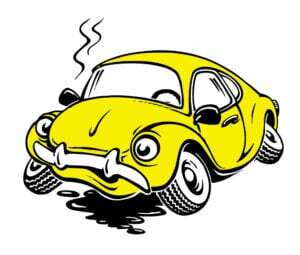 I ran my first cortisol test when I was very ill with Epstein Barr virus. I had about 1/10th the normal amount of cortisol. The test confirmed I really was “dead” tired and not just “imagining things”. Retesting confirmed recovery was being made. 5). You may be in a rut and need a life makeover. When we’re sick, tired, bored, hurt, or badly nourished, our brain may not make sufficient Serotonin or GABA to keep us happy. Sometimes fatigue looks a lot like depression, and vice versa. Is your life is headed where you want it to go? What can you do to make it better (and easier)? It might be a long list including health problems, relationships, work, money and more, but find one or two things you can change over the next month or three and focus on those. Each of these topics is the subject of its own blog post, but here’s 5 more to review when you’ve got the top 5 handled. Alternative Medicine and natural health can combine with (enlightened) traditional medicine when needed. 6). Your thyroid may not be working right. Low thyroid function can be due to poor conversion of T4 into the active T3. Test these items exactly as written here: TSH, Free T4 and Free T3. I also strongly suggest testing for Hashimoto’s antibodies. Hashimoto’s may be the most commonly missed diagnosis, next to Celiac Disease. If your doctor won’t run these tests, run them yourself at pay-for-draw labs such as Healthcheck USA or AnyLabTestNow. See my multiple blog posts and podcasts on the thyroid and Search my website for more. 7). Your WIFI and other EMF’s are making you sick…. I figured out long ago that cordless phones, WIFI, cell phone towers and more make me feel badly. I don’t have a cell phone or WIFI and my house is remediated for external fields from towers. At the very least, turn off your computer’s wifi broadcast search every night and get rid of cordless phones and baby monitors. 8). You’re sick. Yep, you have to look into this too. If you’re not getting better from all the above, get a really good checkup with lots of bloodwork. Expensive? Yes, but so is chronic illness. Epstein Barr virus, chronic Candida and gut infections are inflammatory and take a huge toll on our body’s energy. 9). You’re deficient in too many vitamins, minerals and antioxidants. Get nutrient-robbing toxins such as pesticides, mercury fillings, mold and allergens out of your life. Take Vitamins A, D and K2, and some DHA. (I prefer DHA to EPA-DHA as it seems to work better for my clients. EPA-DHA is ok too though). Here’s the link to my online store where I sell all these supplements and more right from the shelves of my clinic. Packed with our very own hands! Eat more vitamin-rich vegetables: at least 6 cups a day of cooked or lightly wilted veggies. Eating liver twice a month is mandatory for Vitamin A. Try the Liverwurst from US Wellness Meats. Yum! Not “livery” at all! 10). You’re worrying too much. Take some Passion Flower or California Poppy during the day and night and let your brain (and your muscles) relax. This article is helpful. What other supplements do I suggest? Check out the Ga – Adrenal, Gf – Thyroid, Premier Adaptogen, N3 – Relaxa, Passion Flower, D3 Complete (with A and K), DReM Sleep Aid, and ROX Super Antioxidant with Resveratrol.